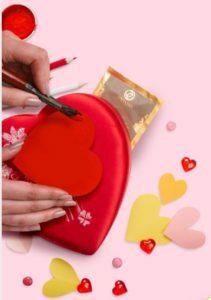 Get creative and craft the perfect Valentine’s gift basket! It’s time to show your favorite person how much you love them, and there’s no better way to do so than with a personalized gift basket. 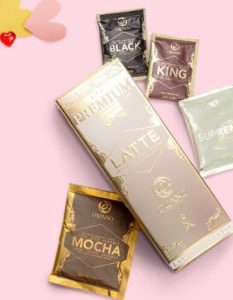 Craft the perfect present for this Valentine’s day to show your love with ORGANO™. Find a nice basket for your gift, or even better, a heart-shaped box to match with the month. You’ll also need some ribbons, paper, and any other decorations to include in your basket. Find some fun tutorials on how to make paper flowers and other crafts to add color to your gift. 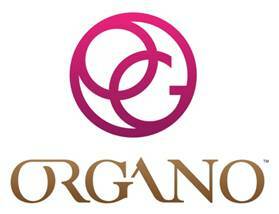 With dozens of products to choose from, ORGANO™ has the perfect beverage to match your loved one’s personality. 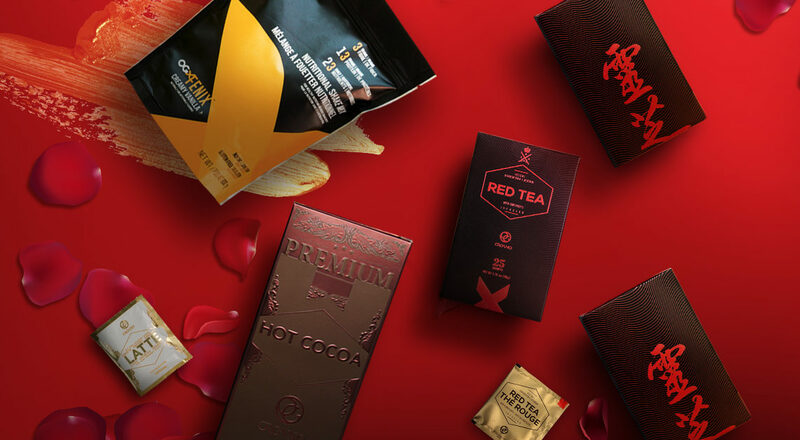 Find out what their favorites coffee and teas are and add them to your basket. If they follow an active and healthy lifestyle, take advantage of our Shake It Off promotion and get any of our OGX FENIX kits with up to 30% off. 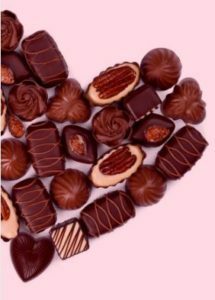 Valentine’s Day is all about chocolate! Add a sweet treat to your basket by preparing one of our healthy chocolate recipes. These delicious snacks will be particularly special because you took the time to make them from scratch with your OG products. Red is the color of February, so don’t forget to include some red roses in your gift. 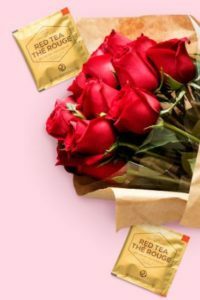 Also, take advantage of out Lunar New Year promo and add three boxes of ORGANO™ Red Tea for the price of two to bring all the health benefits of antioxidants with the soothing properties of tea. Now that you have all your products and materials ready, get creative at home and craft the perfect gift basket!